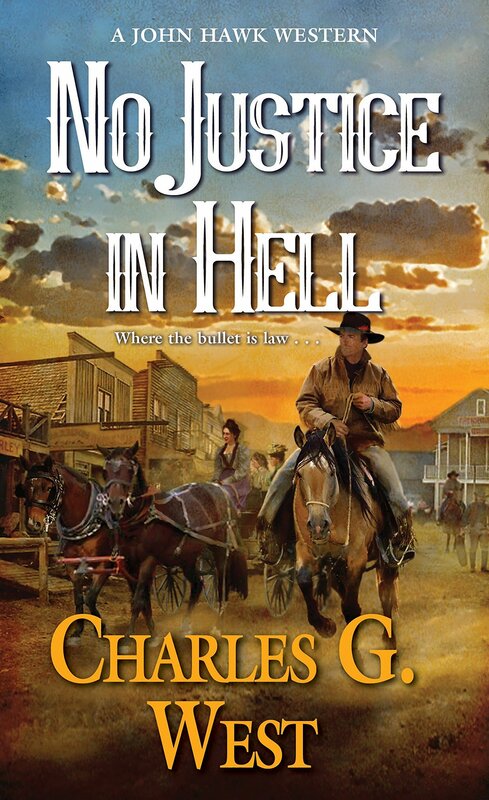 A large selection of an action-packed dark western paperbacks are being published by Kensington Publishing Corp., imprint Pinnacle Books, and are finding popularity among readers who have grown weary of the old Louis L’Amour and Max Brand re-prints. Some modern-day writers are cooking up different storylines and readers will have to smile indulgently while overlooking contemporary dialog like “from the get-go”, and “hey, dude”. The publisher admits some stories feature “dark humor” such as cannibalism, and horses who think like people. Probably these new writers of Old West fiction have not spent long hours in the saddle nor days sweeping out the stables. This seemingly endless stream of new fictional Western books fills a need, however. 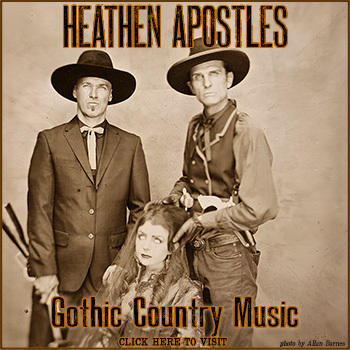 The old Zane Greys and Will Henrys who experienced real Western life have long ago ridden into the sunset, and this new posse of western fiction writers bring much more blood and guns, wild women, and everybody riding stallions to their computer keyboards. My next two posts will show a duo of examples. 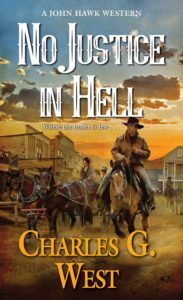 No Justice in Hell; A John Hawk Western, Charles G. West, Pinnacle Books, Kensington Publishing Corp., Mass market paperback, $7.99. Fiction. Known only as “Hawk”, an army scout and sometime bounty hunter becomes involved in rescuing three frightened prostitutes running for their lives. 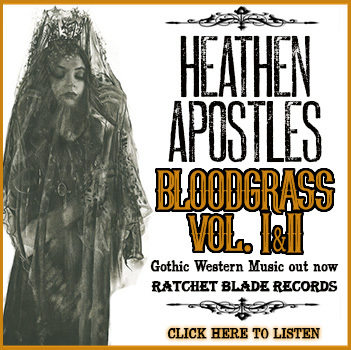 The setting is Blackfoot country, the town is Helena, Montana, the place where the women hope to find refuge is aptly known as Last Chance Saloon. Hawk is a tall, straight-shooter who respects women and is kind to horses. 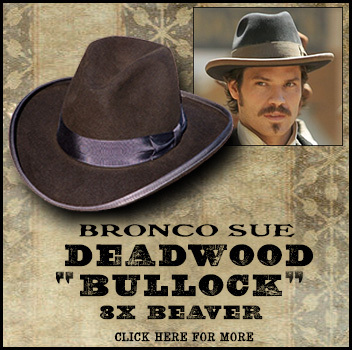 He reminds readers of Matt Dillon, and even rides a big buckskin horse. There are good descriptions of the land, mountains, rivers, and weather. 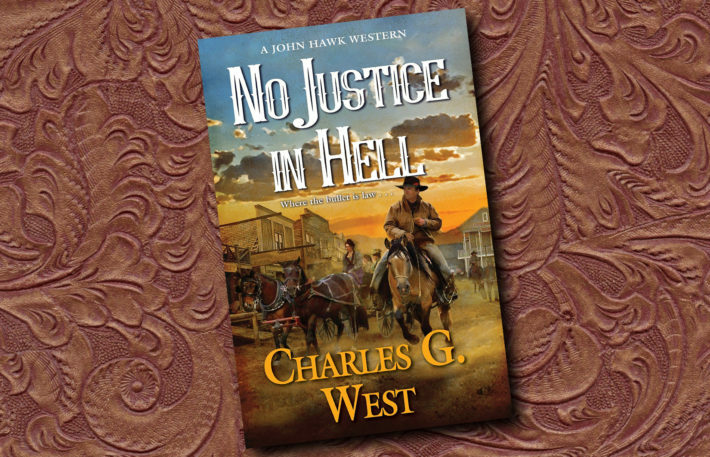 Bar brawls, blazing six-guns and non-stop confrontation keep the reader turning pages. In the end, true to modern feminism, the women remarkably handle the situation by themselves, meting out a well-deserved death to the bad guy. It turns out the girls know how to handle guns as well as flying skillets, and while they appreciate Hawk’s help, he might have spent his summer vacation at his favorite fishing hole.